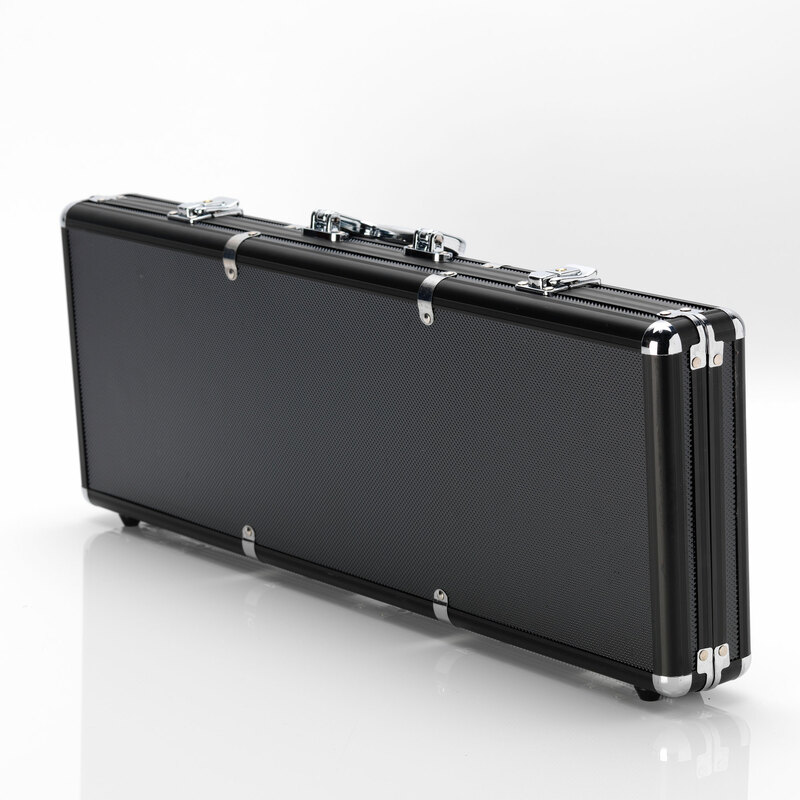 We are please to offer a selection of replacement poker cases we offer from stock 500pcs Black Aluminium Style Case 1000pcs Silver Aluminium Style roll along Case and a 500pcs Black Faux Leather Style Case 1000pcs Silver Aluminium Style case with Trolley These are empty silver/black aluminium or black faux leather poker set case, capable of housing 500pcs/1000pcs of poker chips, 2 decks of cards (3 in 1000pcs case) and a set of 5 dice. 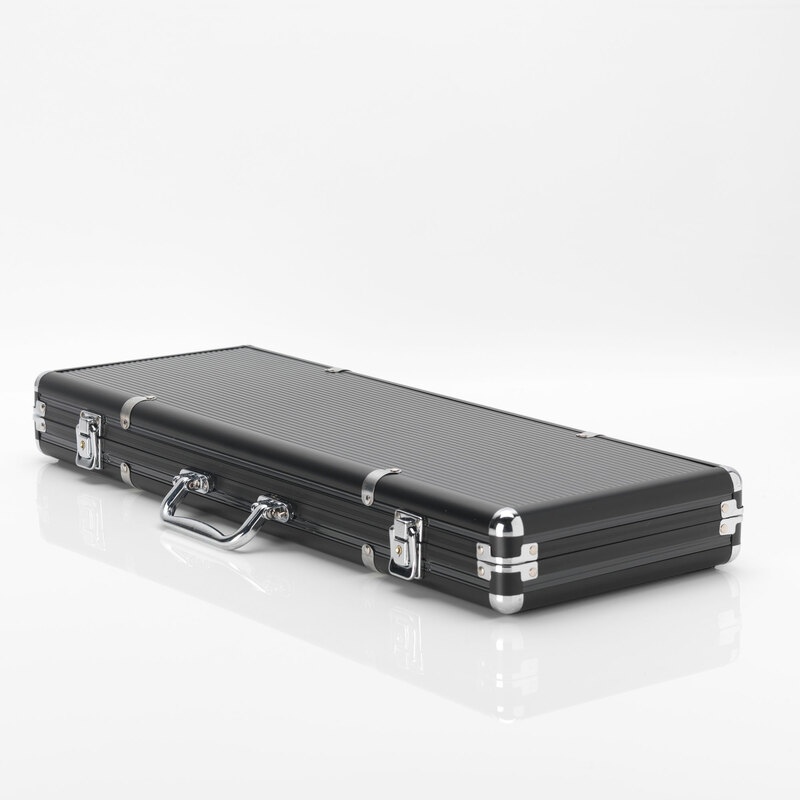 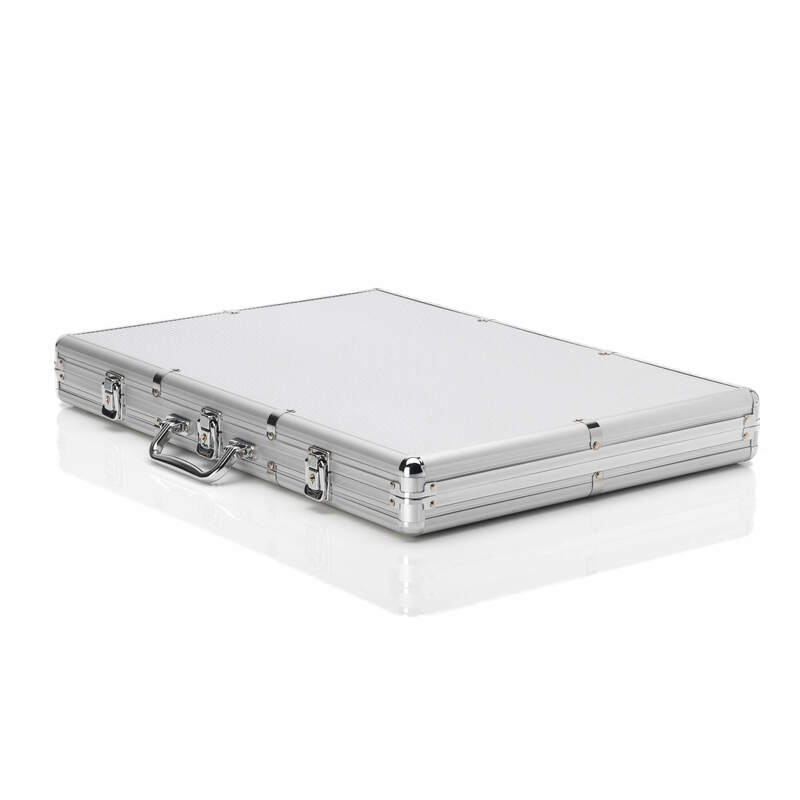 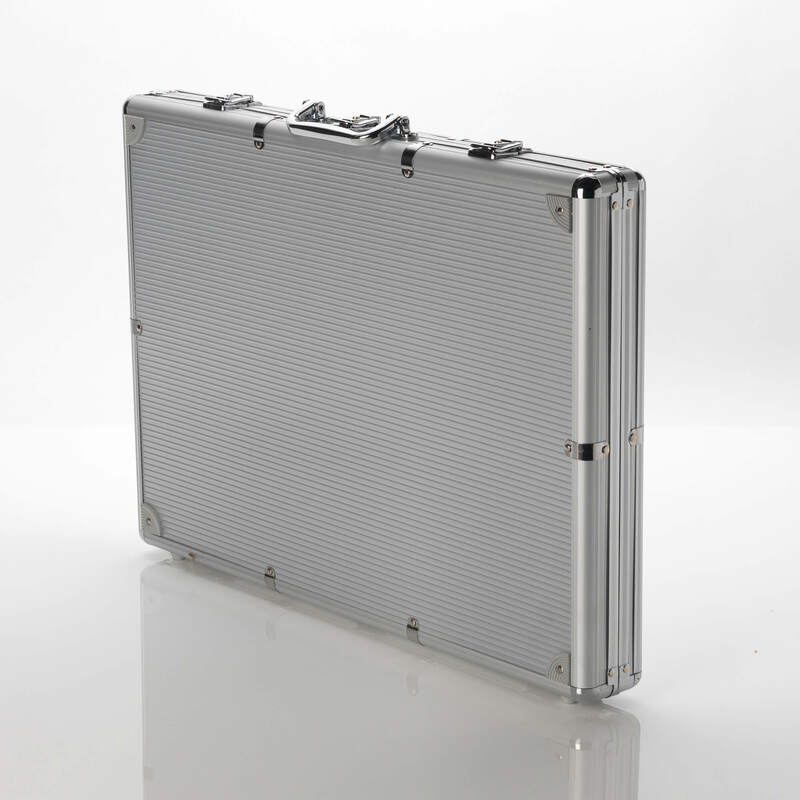 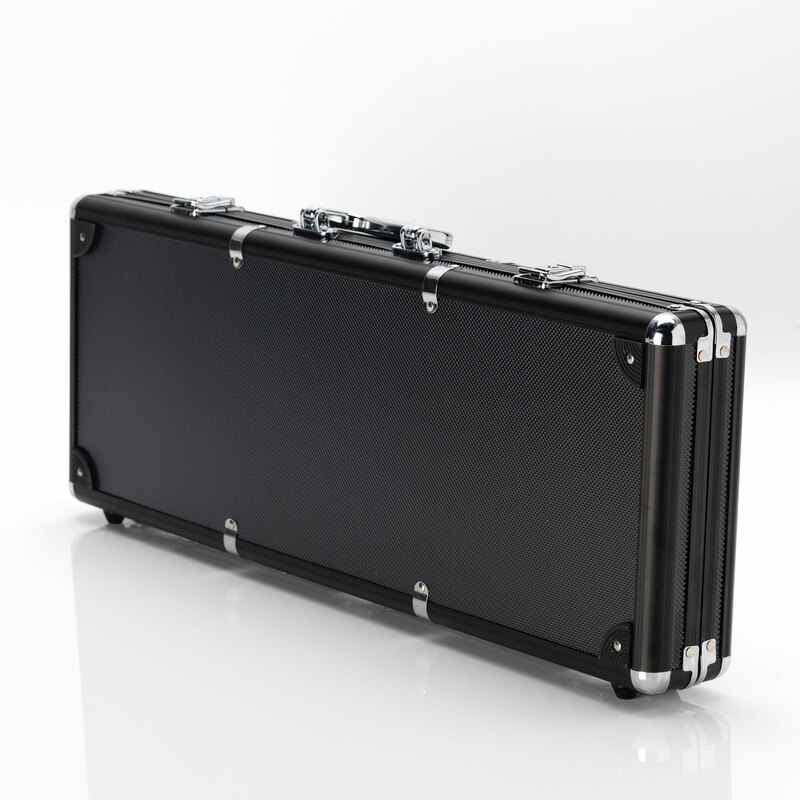 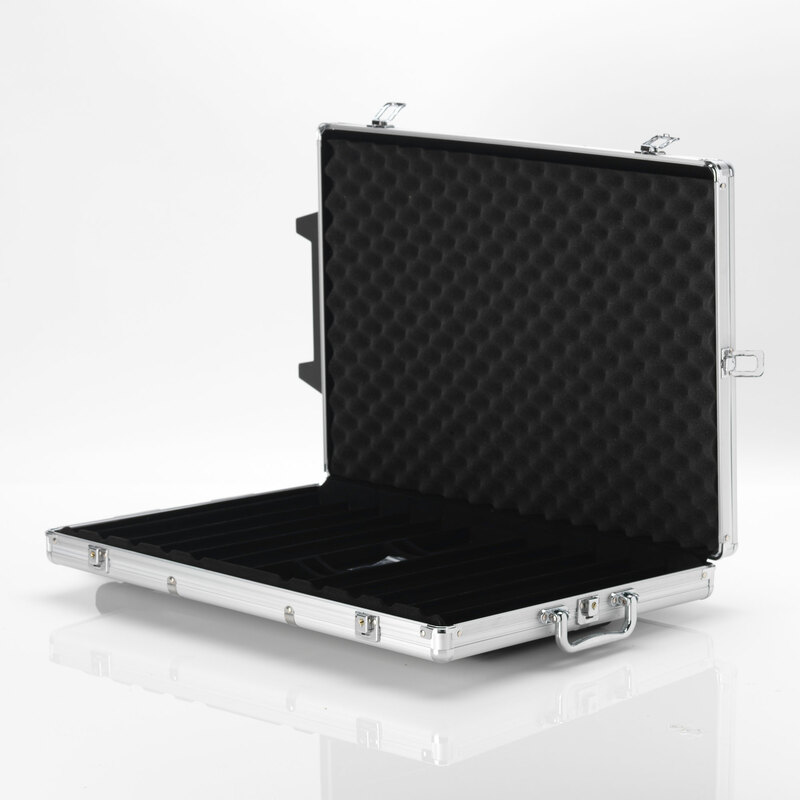 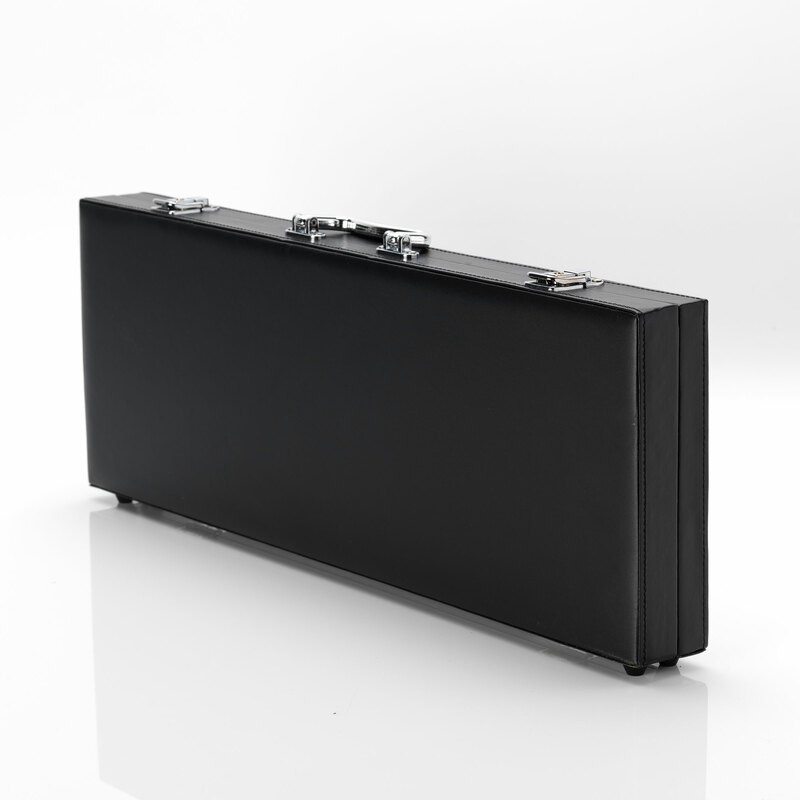 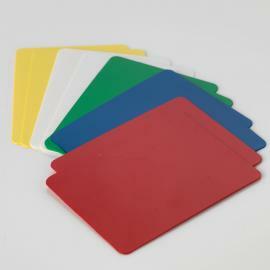 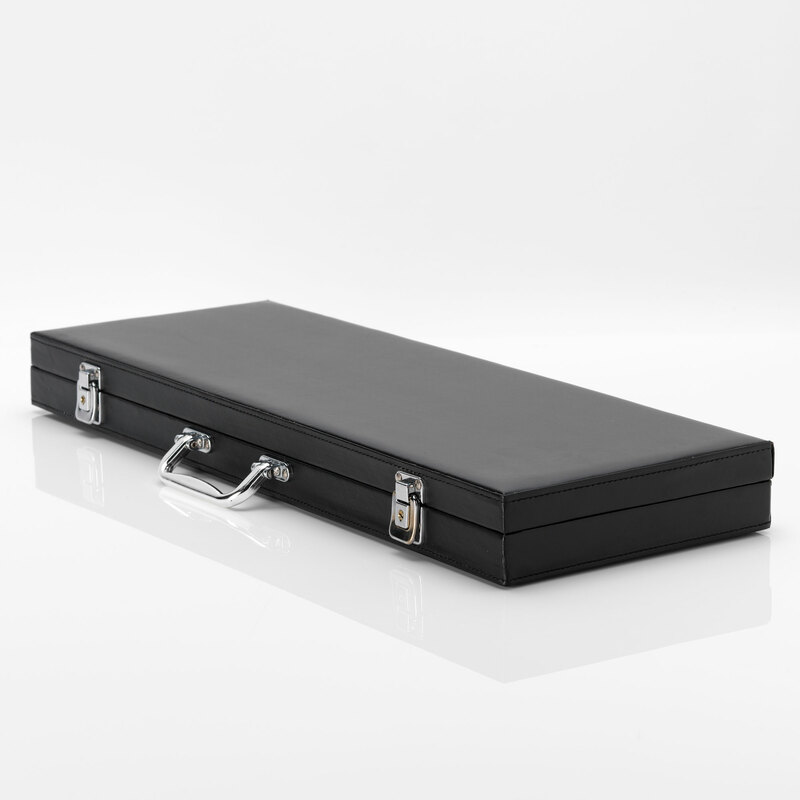 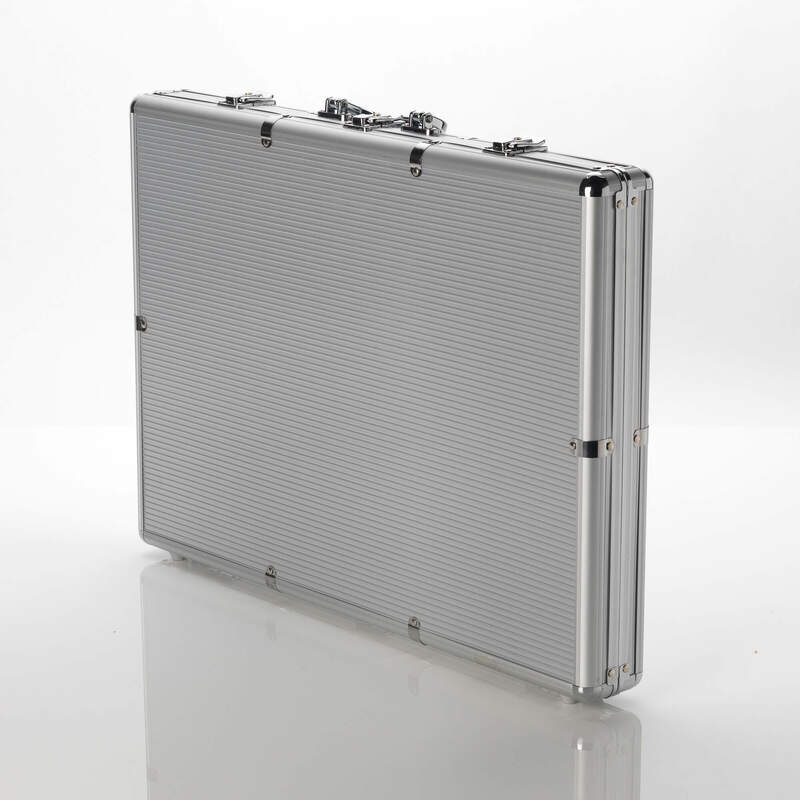 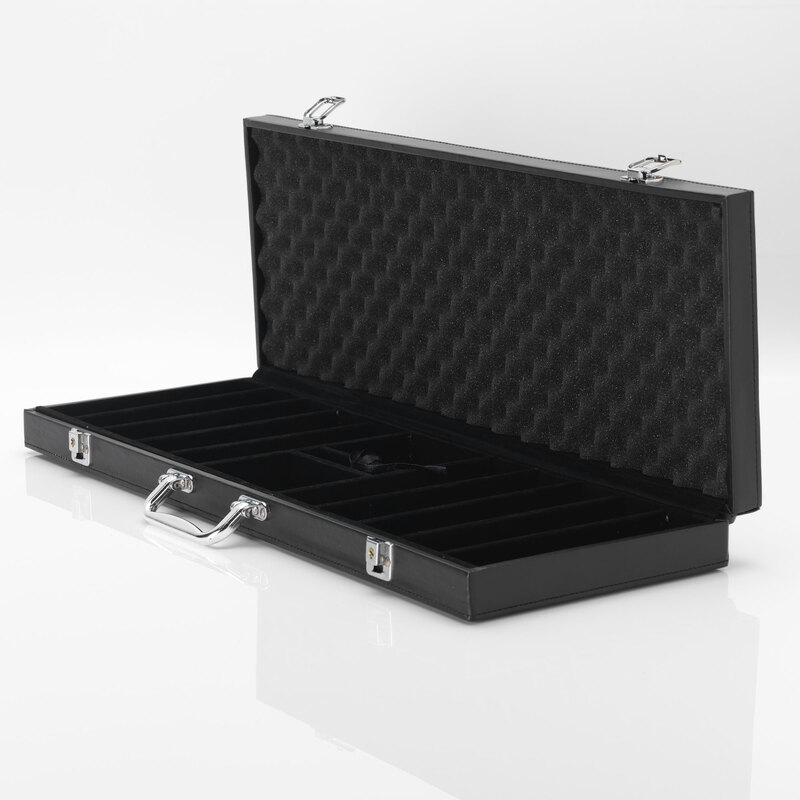 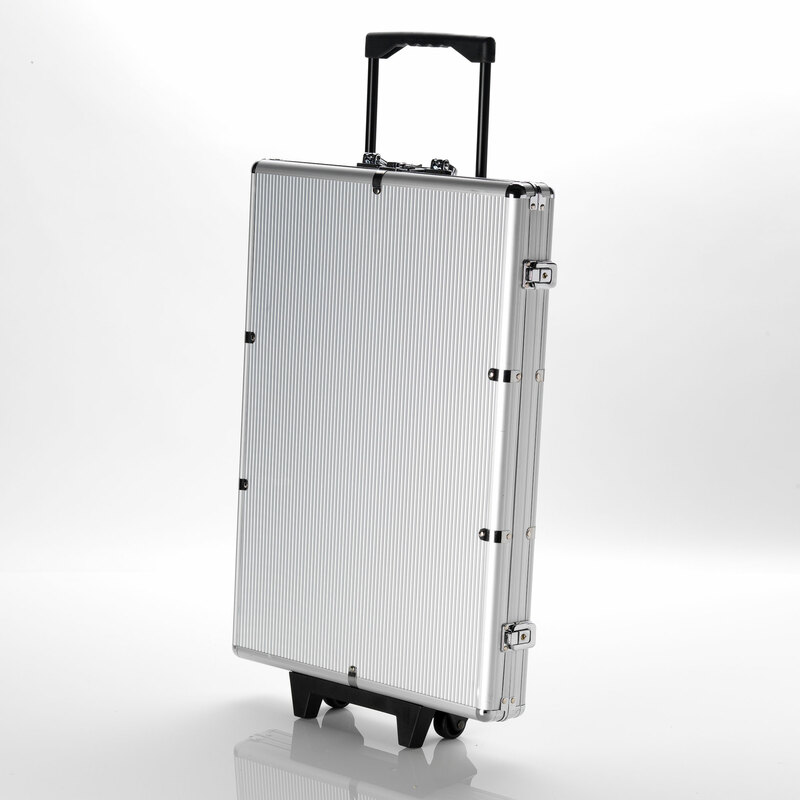 The Case is smart, high quality and durable with side hinged lid, carry handle and lockable latches. 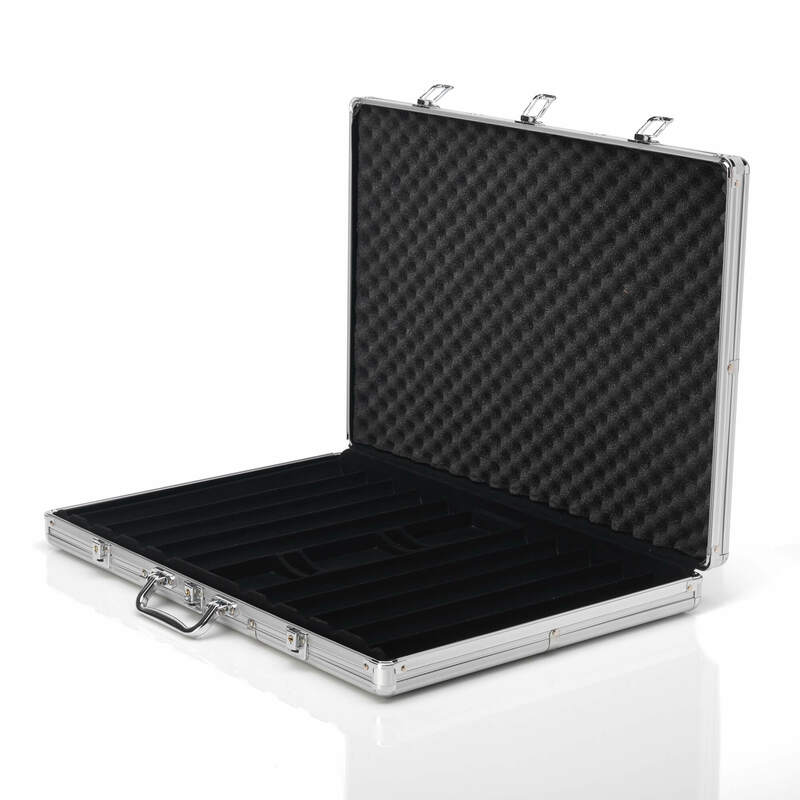 If this wasn't enough the inside on the case is lined and foam padded. 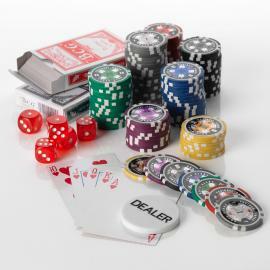 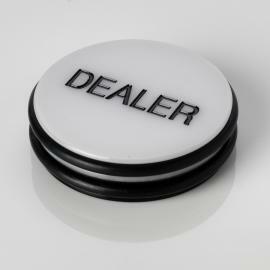 Stylish, Quality Silver/Black Aluminium Syyle Poker Chip Case . 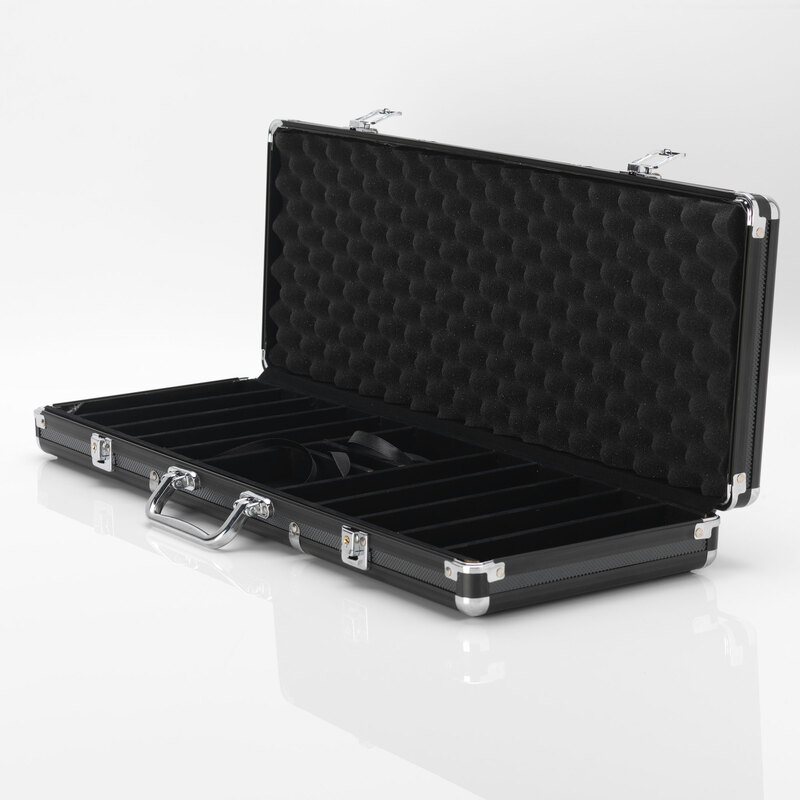 Durable Carry Handle and Lockable Latches. 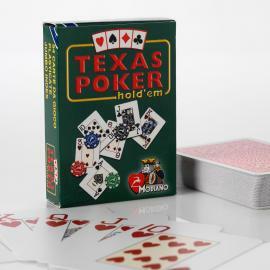 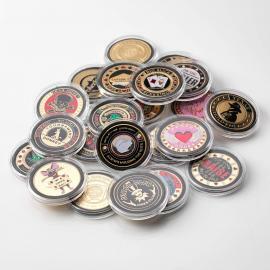 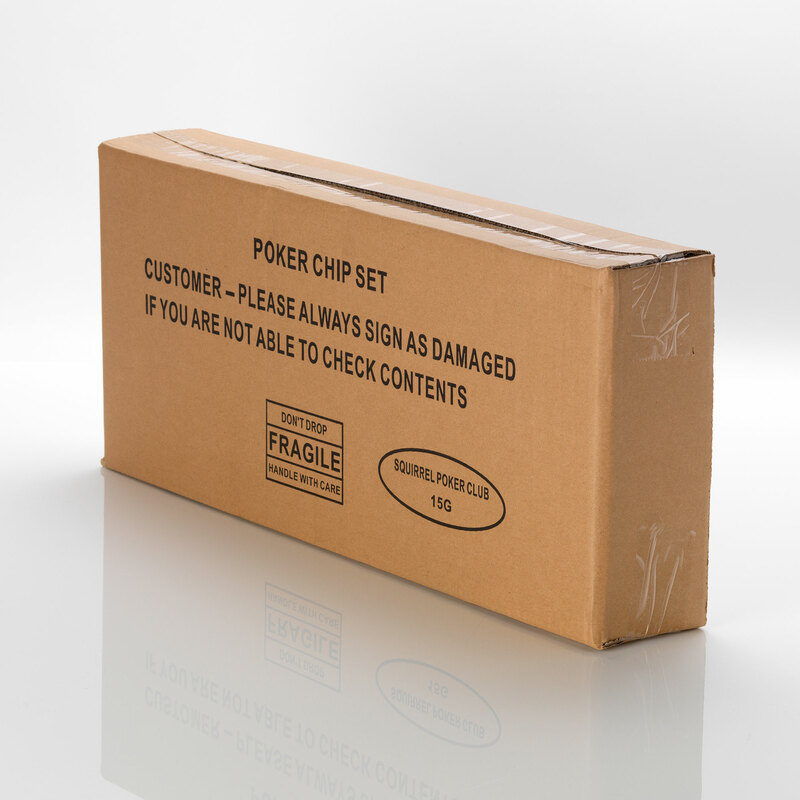 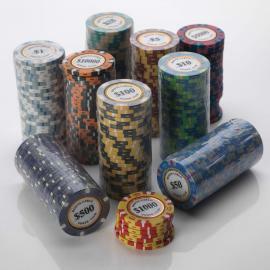 Space for 500 or 1000 poker chips. 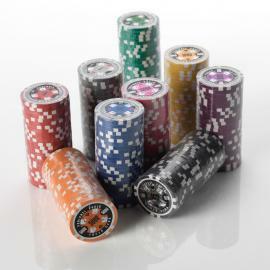 Space for 5/6* Casino Dice.